Drinking is an ecstasy for some people. They don’t drink because of stress; rather they just want to enjoy themselves. These drinking enthusiasts prefer quality and uniqueness in what they drink. They try different alcoholic beverages for fun. They always want something refreshing and exceptional. For such devotee drinkers, Tubi 60 is euphoria. 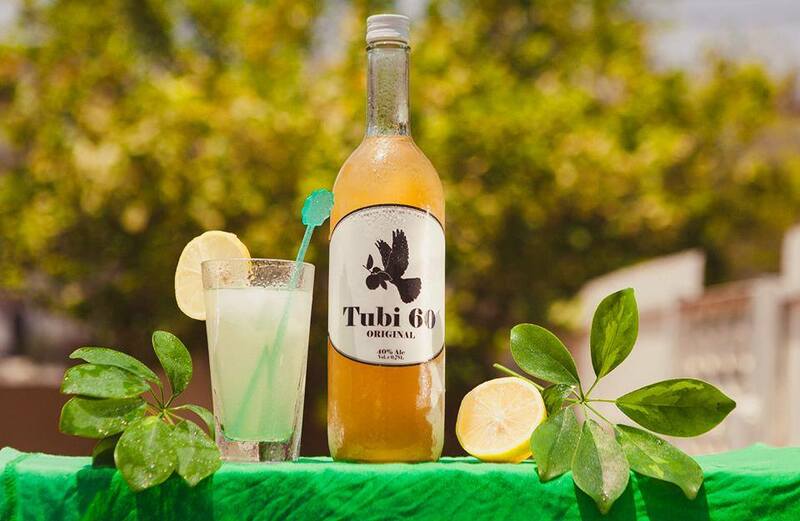 Tubi 60 is a citrus based herbal spirit made from all natural ingredients. It contains almost 40% alcohol. Tubi 60 is made from citrus fruits like lemon with herbs and extracts from various flowers along with spices. Mint, ginger, turmeric, ginseng, and cumin are also used. The combination of all these ingredients delivers a clean and refreshing flavor to the drink. It is totally gluten-free, vegan-friendly and carefully crafted for rich and inviting taste while minimizing hangovers. If you want to know what is tubi? There is only one answer- an elixir of happiness. This elixir of happiness is made in Israel with the finest quality natural ingredients and is vegan-friendly. Tubi 60 is made utilizing local herbs, spices, and fruits. This has led to its unique cloudy, citrus-colored look that seems raw and unadulterated. With a simple glass bottle and humble presentation, it doesn’t seem much but you shouldn’t be fooled. Its rich and unique taste improves your mood and provides a sensation of happiness and satisfaction from the first sip. Tubi 60 was made 5 years ago by two brothers in Israel after extensive research and development in collaboration with scientists and botanists. It quickly gained popularity in the Israeli market and has also become known in the US. If you want to have a taste of Tubi 60, click here to buy Tubi online from their official site. Yet if you want to get Tubi 60 at the nearest liquor store to you, contact them by mail or phone. They will do their best to provide you with the same.